It's time for another clear out. Actually, I was in two minds about selling everything, as I need both a mental and a physical clearout. My photography is becoming more and more internalised, almost to the extent that it is actually rather pointless, since if I'm the only audience, it becomes rather questionable if seeing something is not sufficient. I don't actually need to photograph stuff, I'm still seeing the world in the same way. But possibly that is a little too drastic a step for now. But I am weighed down by clutter, by too many options, by gear I can't really use for diverse reasons. So out it all goes. 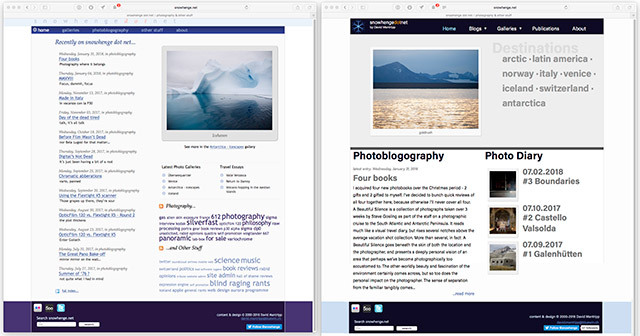 The stuff I'm offering for sale is listed in two separate posts, for Olympus & Sigma. All of the items were bought new by me and used only by me. Most have travelled many, many thousands of kilometres, but they're all in pretty good shape, if unabashedly used, and in full original packaging. Hopefully I'm offering them at realistic prices. If not, I guess nobody will buy them. 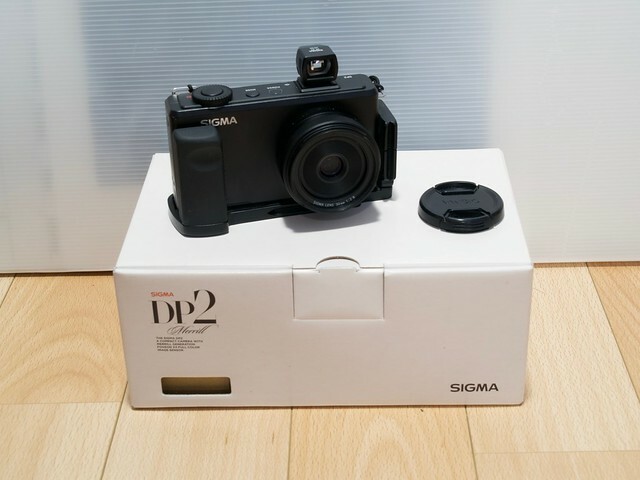 Sigma stuff on sale is here. 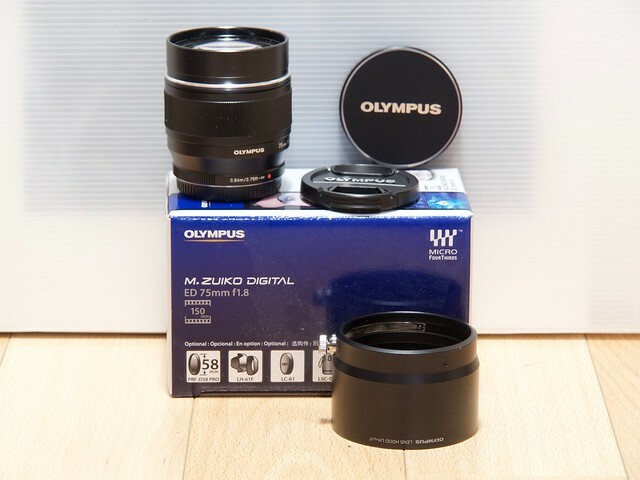 And Olympus stuff is here. 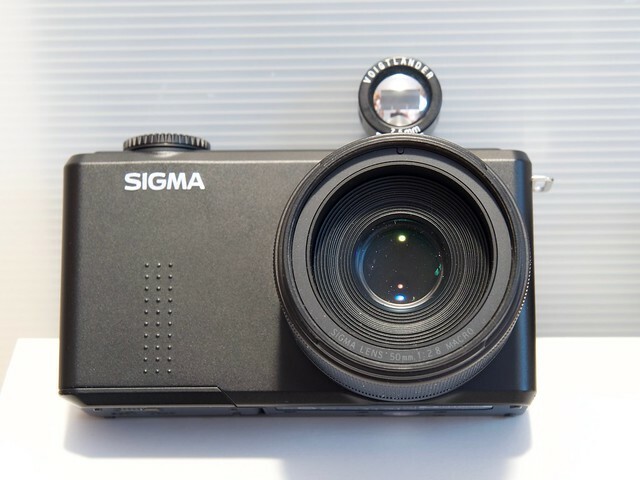 SORRY, NOW ALL SOLD As explained here, I'm having a bit of a clearout, and offering various bits and pieces of Sigma gear for sale at JAW-DROPPING prices. 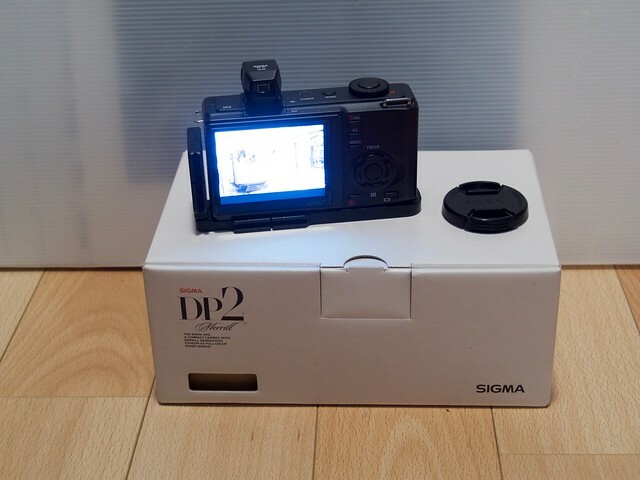 Everything here is used, but in good condition and full working order. There are some minor marks, but nothing has been dropped or badly handled. If it was damaged, I wouldn't sell it, I'm just not that guy. Everything was bought new, by me, through official importers. I'm located in Switzerland, which is not in the EU. For EU customers, I can easily send by (registered) Italian post - which is perfectly reliable, whatever prejudice may say. Otherwise I can send worldwide by Swiss parcel post or by DHL (but DHL is very expensive here for private customers). Within Switzerland, I will cover the cost. Otherwise, we can negotiate. From previous sales I have satisfied customers from USA to New Zealand and China. All prices are given in Swiss Francs (CHF), which are more or less 1:1 EUR and USD. Rounding errors can be negotiated. I've tried to keep the prices fair, and low. Generally I would request payment on receipt of goods by PayPal. 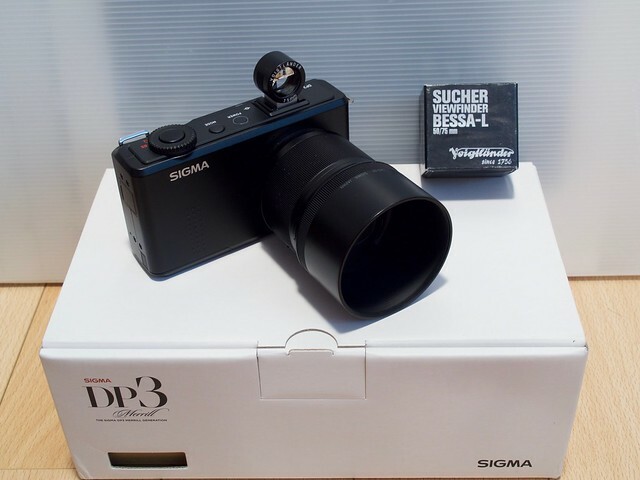 Both cameras together, with a total of SIX Sigma BP41 batteries for CHF 700. 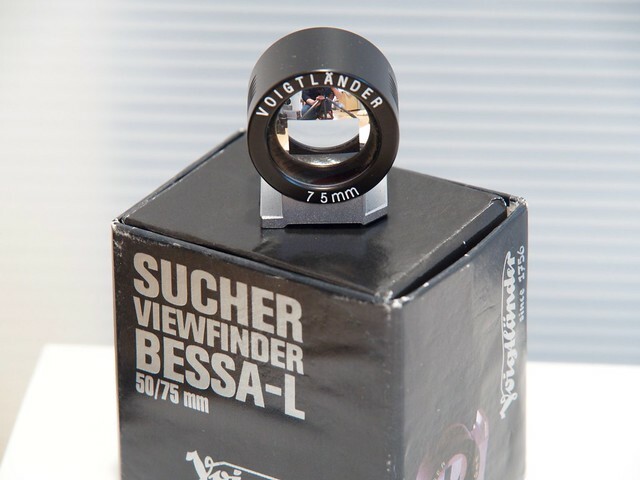 Get that lens you always wanted! As explained here, I'm having a bit of a clearout, and offering various bits and pieces of Olympus gear for sale at AMAZING prices. Everything here is used, but in good condition and full working order. 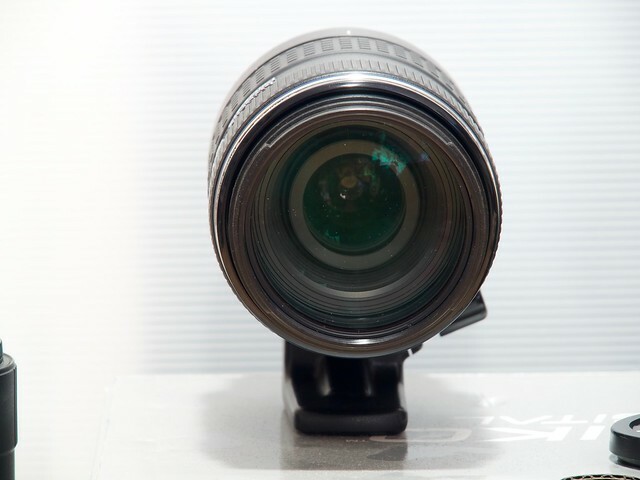 There are some scuff marks, particularly on plastic lens shades, but these come from carrying stuff in bags. Nothing has been dropped or badly handled. If it was damaged, I wouldn't sell it, I'm just not that guy. Everything was bought new, by me, through official importers. 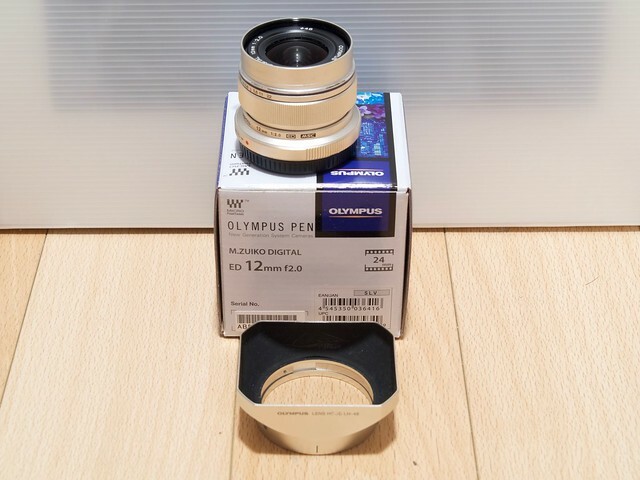 This lens was serviced two years ago by Olympus to fix a broken lens hood mounting ring (a known issue with this lens), and hardly used since, so it is like new. 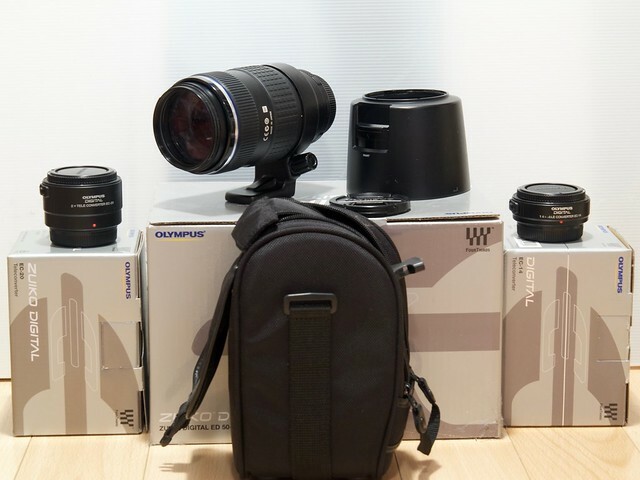 with lens hood, caps, soft bag. 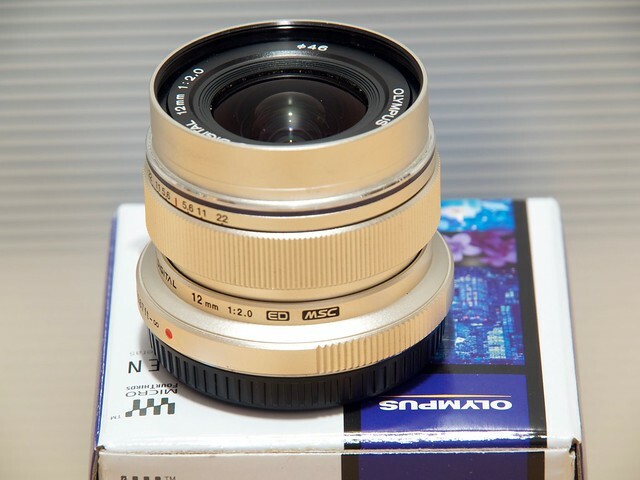 This is a truly fabulous lens, but it is primarily a portrait lens, and I don't really do portraits. Hence it is very little used. 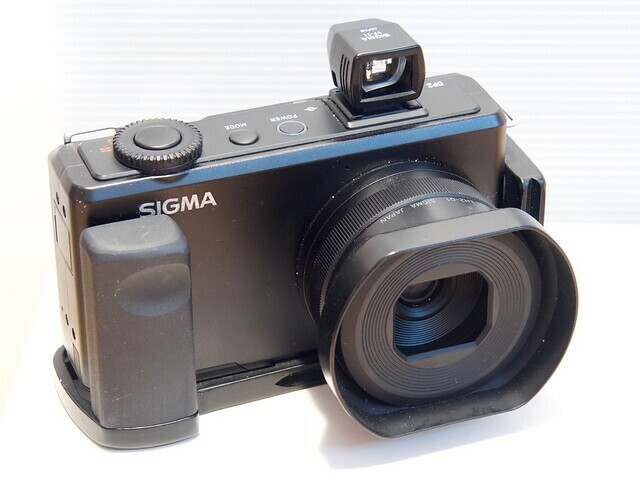 with lens and body cap, and additional optional extra Olympus metal lens hood and alternative push-fit lens cap. 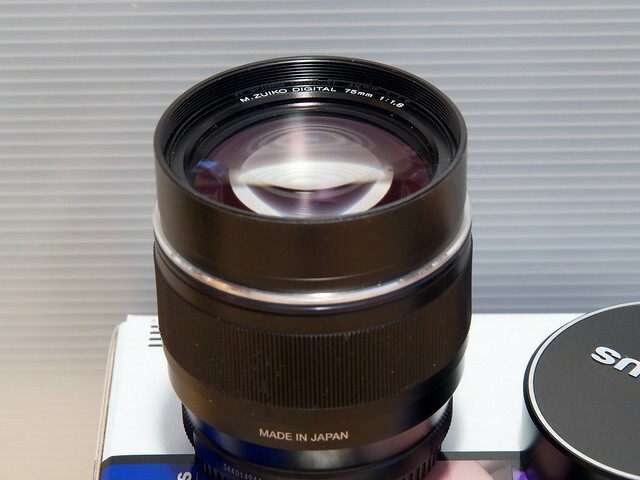 This is also a very good lens, but it gets very little use as generally for wide angle I use panoramic cameras, and if I need 12mm on Olympus I have a 12-40mm. 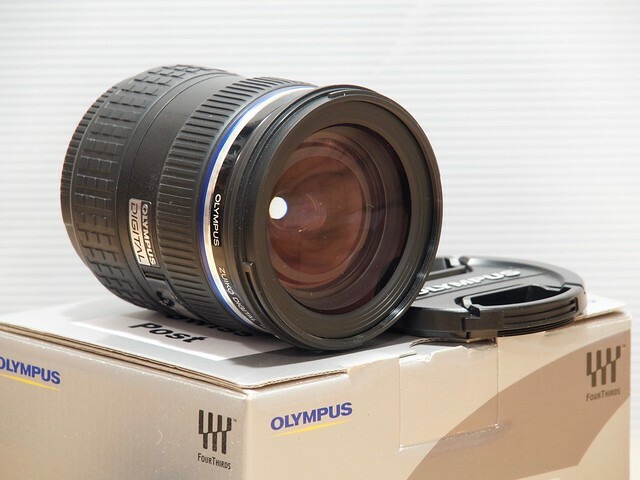 with lens and body cap, and additional optional extra Olympus metal lens hood. So, really, should I stay, or should I go?